The holy fasting month of Ramadan is getting closer and closer – like seriously, it’s Friday next week! During this season, there are a lot of things for many of us to look forward to, especially the Muslims. While many non-Muslim peeps wonder why the month is so exciting for the Muslims, considering that they can’t really eat or drink for a whole month, many of the (female) Muslims see it as their annual diet routine just before the main festivity, Eid al-Fitr (Raya Aidilfitri) – because you definitely want to look your best during this day! Though that might be one of the things people are excited about, there’s actually much more that we can expect during the month. Here are the five main ones! When we talk about Ramadan, the first thing that comes to mind is always the many Ramadan bazaars that pop up during the holy month. 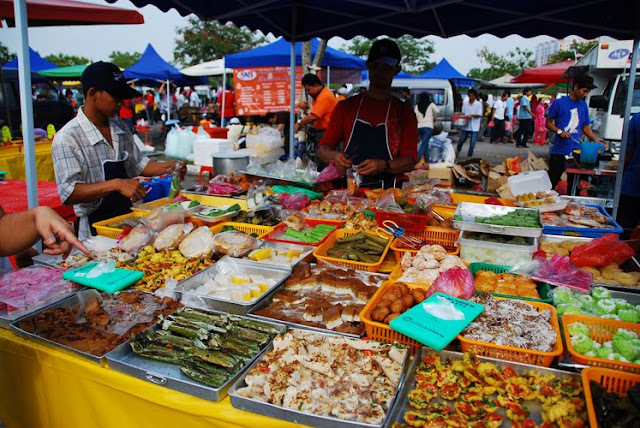 The Ramadan bazaar is basically a huge street food fiesta which serves a variety of local delicacies that usually comes in cheap and affordable prices. It is a place where the fasting Muslims buy food to break their fast later in the evening. Ramadan bazaar is also the one place that will bring non-Muslims and Muslims together under one roof. Ramadan isn’t called the holy month for nothing. 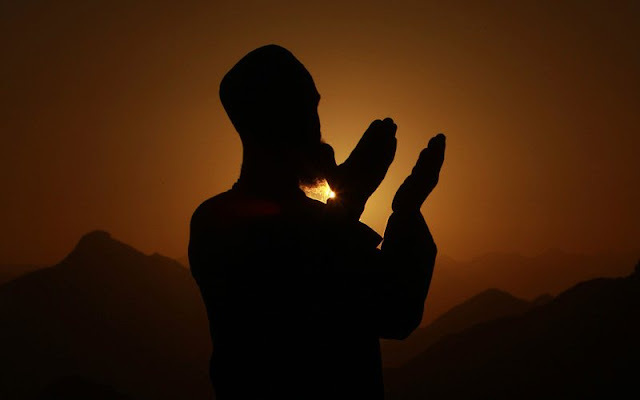 For the Muslims, it is the month of repentance, the month of forgiveness, and also the month of blessings. It is during this month that the Muslims are encouraged to do more good deeds as they will receive more ‘pahala’ (rewards) compared to the other months. Not to say that Muslims shouldn’t do good deeds every other month, but if they commit one good deed in Ramadan, the pahala that they will receive is tenfold. 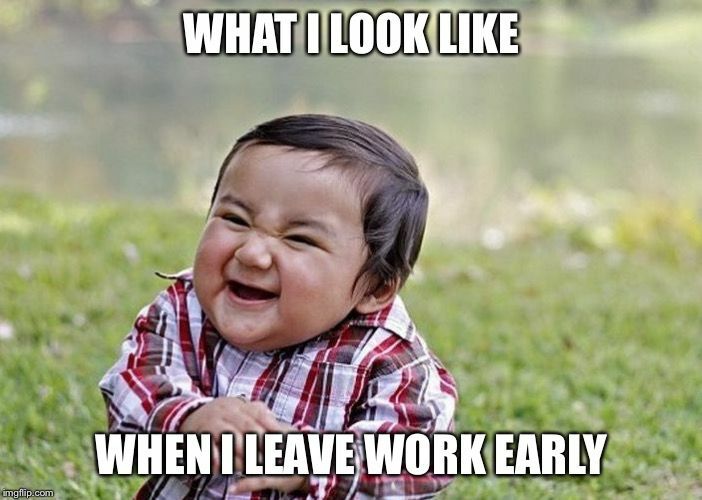 Usually during Ramadan, most offices and schools will let their Muslim peers leave earlier so that they can prepare their meals or buy food from the Ramadan bazaar right before breaking their fast, and this is definitely something that many Muslims are looking forward to the most. 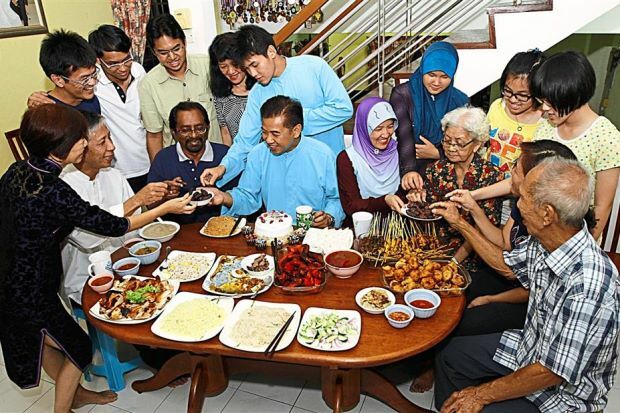 While some non-Muslim friends may envy this special treatment, consider that those fasting have to skip their lunch, so it’s only fitting that they are allowed to leave earlier. But don’t be surprised, as there are also some places that don’t have this kind of treatment, but they’re usually places where the majority are non-Muslims. Just like Ramadan bazaar, during the fasting month, you will see many restaurants or fast food chains serving special Ramadan meals or buffets for the Muslims to break their fast, but these offers usually starts around 7pm onwards daily. 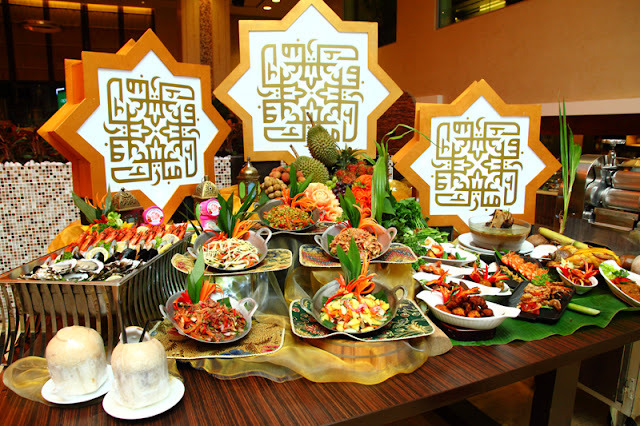 Nevertheless, this kind of offers can be enjoyed by both Muslims and also non-Muslims, and the meals served are usually a lot more affordable compared to normal pricing. Apart from that, there are also several eateries which will serve pre-dawn meal or delivery early in the morning around 4am to 5am for suhur, the time before fasting begins. 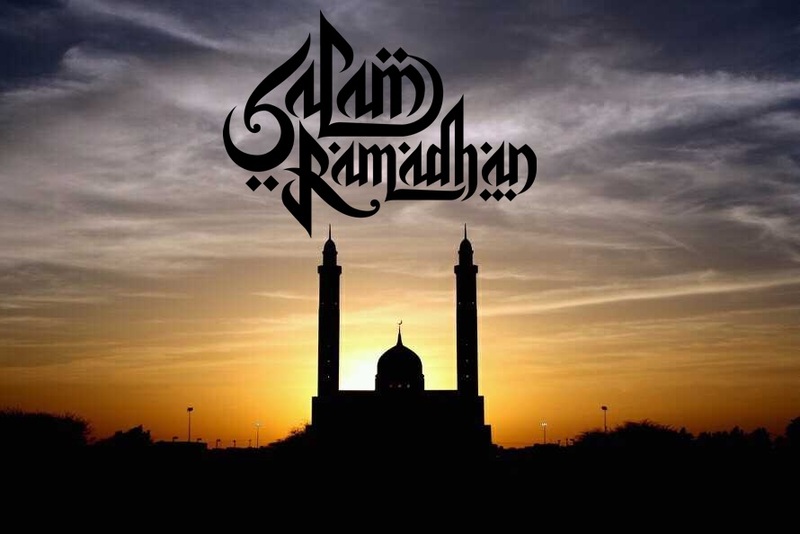 Ramadan is also the month where we would get together with of our friends and family to break fast and have meals together. Unlike every other month where you can choose to have your dinner anytime you want, in Ramadan, the time is fixed, and it is best enjoyed when you are with your friends and family because a lot of Ramadan offers are catered to a large group of people, so it makes sense for friends and family to come together during this holy month.